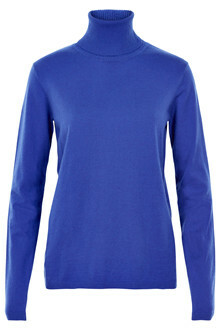 Spoil yourself with this lovely soft knit from Denim Hunter. 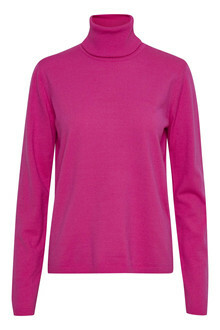 This simple easy-to-wear rollneck is in a lovely viscose mix and wearable with everything. The fine rib edges gives it an exclusive look.